Stop beating around the bush. If you want ways to make your message stand out in a noisy world, then learn good storytelling techniques from Dave Lieber. Dave will teach you to hold audiences spellbound with emotional storytelling techniques. BRIDGEWATER, N.J. - April 12, 2014 - PRLog -- Stop beating around the bush. Get people to pay attention. Scrap those bullet points. Talk in a way that makes hearts flutter. Learn how to tell your story so that everyone who hears it cares and remembers. Columnist Dave Lieber has been working for more than 30 years to get his newspaper audiences to not turn the page on him. In today's world, it's harder than ever to get people to notice you. But there's one tried and true method that works every time – Storytelling. · * A simple-to-use storytelling method and customize it for your industry. · * Techniques you can use immediately to increase sales, get that contract, and increase your loyal fan base whose members will help you, fund you, support you and care about you. For nearly 30 years, DAVE LIEBER, humorist, storyteller and award-winning columnist, has used stories to change the world. Nothing motivates people more, Dave believes, than stories about positive change that help people change positively. Dave is The Watchdog columnist for The Dallas Morning News. His stories of wrongdoing and right-doing in newspapers and magazines have led to countless changes in governments, schools and communities. In his newest project, Dave is leader of Watchdog Nation(R), a consumer rights movement spreading across America. His book, Dave Lieber's Watchdog Nation, won two national book awards for social change in 2009 and was named one of the top 10 consumer books of the year. In his speeches, he delights his audiences with stories that bring laughter and tears. Because of his ability to combine real-life experiences with outstanding storytelling skills, Dave is consistently rated by audiences as one of their favorite speakers. He is a member of the National Speakers Association. The winner of the coveted Will Rogers Humanitarian Award from the National Society of Newspaper Columnists for his good deeds in the community, Dave was named Best Columnist in the American Southwest by the Press Club of Dallas. 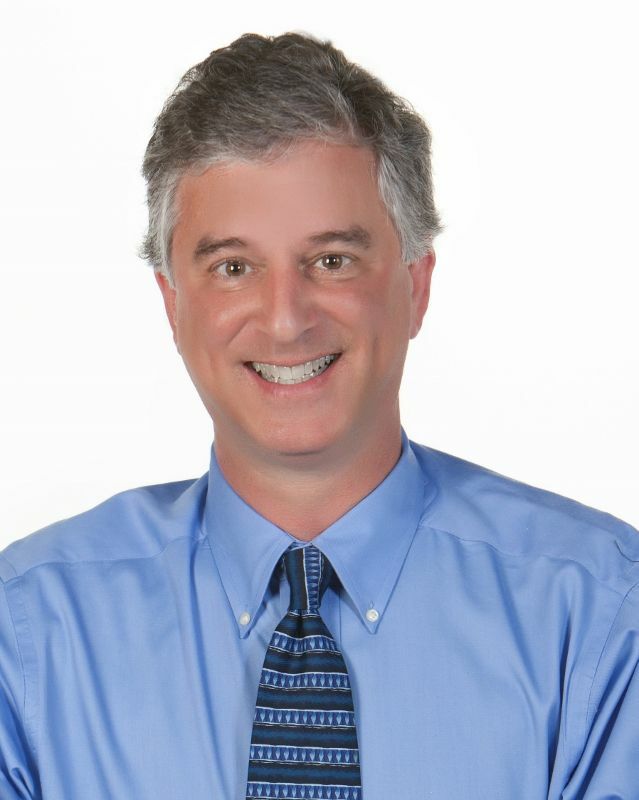 Dave is the author of two popular books, The Dog of My Nightmares: Stories by Texas Columnist Dave Lieber and Dave Lieber's Watchdog Nation: Bite Back When Businesses and Scammers Do You Wrong. His author Web site is http://www.YankeeCowboy.com and his book site is www.WatchdogNation.com. National Speakers Association, New Jersey Chapter. (NSA-NJ) is the premier professional association in New Jersey dedicated to advancing the art and value of experts who speak professionally. NSA-NJ offers Professional, Aspiring Speaker, Student, Service/Supplier Partner and Bureau Partner memberships. For more information about NSA-NJ, please visit http://www.NSA-NJ.org. The National Speakers Association (NSA) is the leading organization for professional speakers. NSA's thousands of members include experts in a variety of industries and disciplines, who reach audiences as trainers, educators, humorists, motivators, consultants, authors and more. Since 1973, NSA has provided resources and education designed to advance the skills, integrity and value of its members and the speaking profession. Visit NSA's website at www.nsaspeaker.org.